However, this day is bound to over consumption. People will go to shopping malls and they will buy online to get the best bargain. The idea is not to prevent people from shopping but at least to shop ethically. How can you shop in a more ethical way? 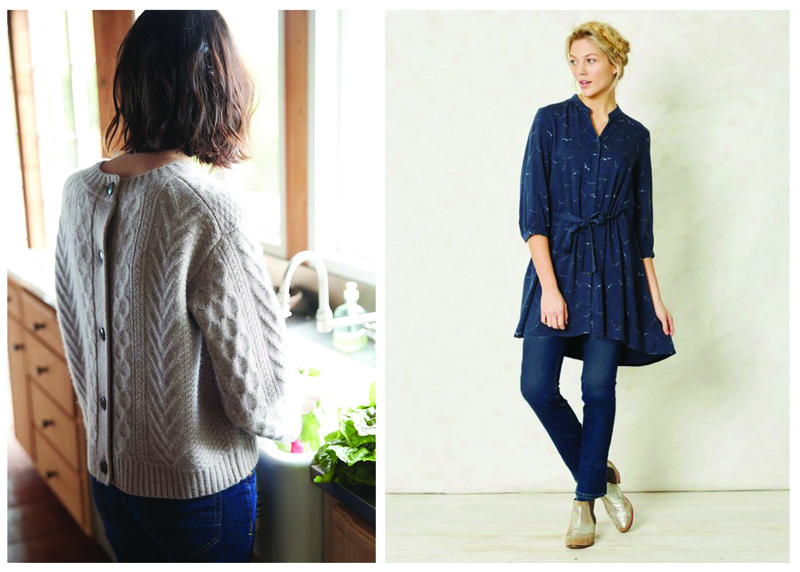 Shop from local businesses, artists and ethical brands. All in all, there are many other alternatives that might be even more interesting that going on shopping. It is well known that shopping is one of the best therapies when you are not in the mood and you want to get yourself a reward in order to cheer you up and we tend to buy indiscriminately. Times are changing, we should modify our way of consumption into a more sustainable and endurable. Going to a cool art exhibition, a glass of wine with your best friend or going for a walk in your local Christmas market where they sell those wonderful sweet peanuts, could be some of the alternatives to a shopping afternoon. But if you still want to give yourself a caprice, do it right. Invest your money in something that is ethical, sustainable and fair trade. Brands like Mayamiko, Alternative apparel, Amourvert or Thought among others. All of them will have deals tomorrow, and they work with sustainable materials, fair trade and appealing designs. There are many eco brands that will offer all kind of discounts from tomorrow. Like sanchosdress, an affordable sustainable fashion brand that will offer 20% of discount from tomorrow. 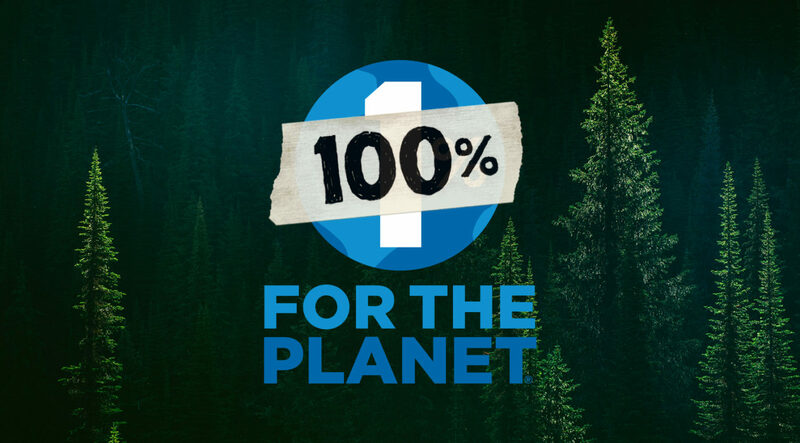 Or initiatives like Patagonia that will donate 100 percent of global Black Friday sales in their stores and on their website to grassroots organizations working in local communities to protect our air, water and soil for future generations. Patagonia is been pledging 1% of their income to several non-profit organizations since 1985. If you are in Copenhagen you should go to SLOW Fashion 1123, a vintage showroom, designer atelier and a creative space, placed in the heart of central of Copenhagen.“In a cold & tough time, we think it is important to support and care for people, who deeply need a helping hand and love. Therefore, we’ve decided to present ‘GREEN Weekend’ and donate 25% of sales from Other Vintage to Project Homeless“ says Josephine Raun, creative director at SLOW Fashion 1123. There are a lot of green alternatives to this “black” friday. Be aware on what is going on on your city, go to local business and make sure all of them have fair initiatives like these ones. The big change comes from within, from us! Think global and act individual. I hope you have a wonderful beginning of the weekend!